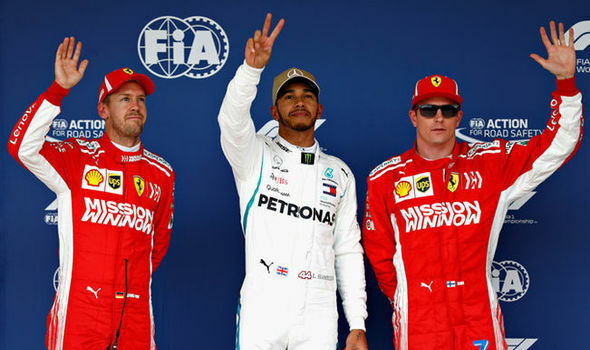 Lewis Hamilton have to wait for his fifth F1 world title as Kimi Räikkönen wins in United States. Max Verstappen reached the second position, while the British pilot finished the race third. Sebastian Vettel finally fought for the fourth place.